Please check your shaft size before purchase. 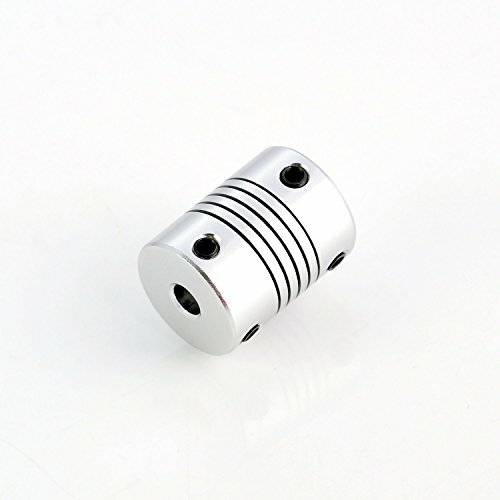 Shaft Coupler is used to connect timing belt to stepper motor. High quality 3D printer parts, durable and provide reliable connection. Easy to install, perfect fit for 5mm x 8mm shaft. Made of aluminium, durable and long lasting. All product and company names are trademarksTM or registered® trademarks of their respective holders. Use of them does not imply any affiliation with or endorsement by them.